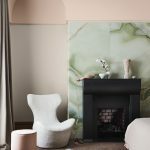 The 2019 Pure Talents Contest at imm Cologne is one of the most internationally renowned design competitions for young designers and often the starting point for a successful design career for many of the chosen participants. This year Pure Talents Contest first prize was awarded to Ilya Huber. 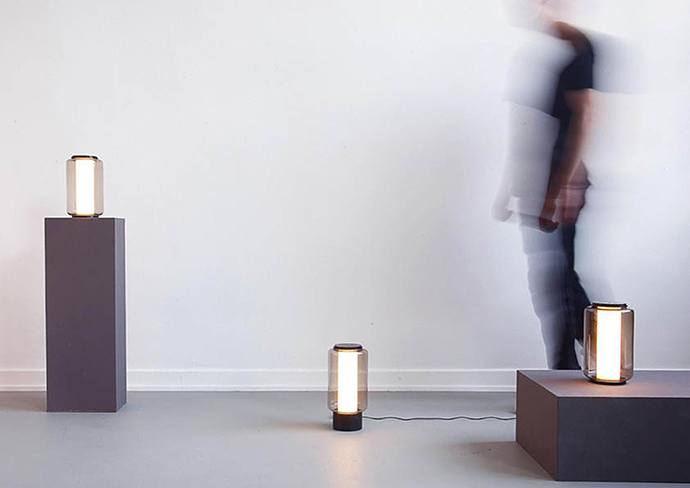 For his final project on his master’s degree, Ilja Huber examined the issue of lighting moods in living spaces. 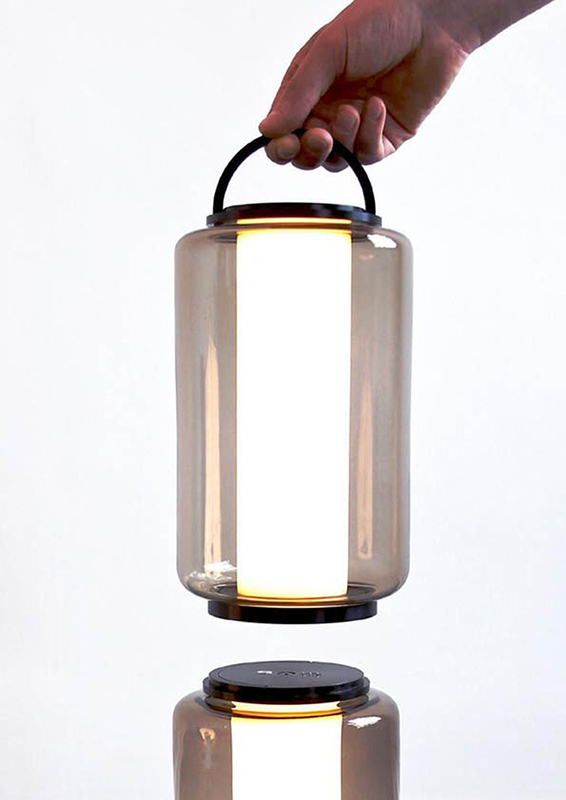 His idea was to design a light fixture that enables individually tailored lighting of space. His three-part light fixture Baschnja can be split into individual light sources and positioned freely in the room so that users can create precisely the lighting atmosphere that they want. Each light source can be operated independently. 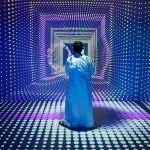 With the 360° rotation function in all light sources, the surrounding space can be illuminated with both direct and indirect light. 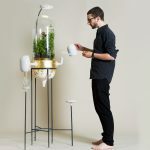 When they are reassembled, the three battery-powered elements are charged by the main fixture. Christian Cowper received the second prize. His ability to reflect & appreciate his experiences has laid way for a more in-tune, mindful, and considerate approach to design. The Bench Gang illustrate the unrefined qualities of fun & play – bringing life to the humble bench! It also explores the mental benefits of playing – something that can become neglected as we grow older. 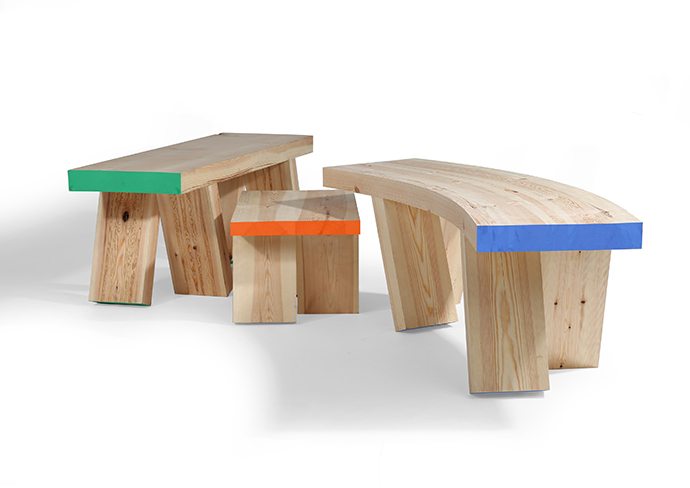 The unrefined nature of Pine, the fat joints holding the benches together, the colored ends & feet, all convey characteristics of creative play: embracing the material’s imperfections & allowing your imagination to run free. “Reflecting on the imperfections and acceptance that exists within crafts, there is a crossover we can connect with ourselves. Understanding that things can be imperfect and incomplete gives us a never-ending scope to improve and enjoy” says Cowper. Third prize of the Pure Talents Contest was awarded to Julian Mortice for is “Zoo for at home” project. 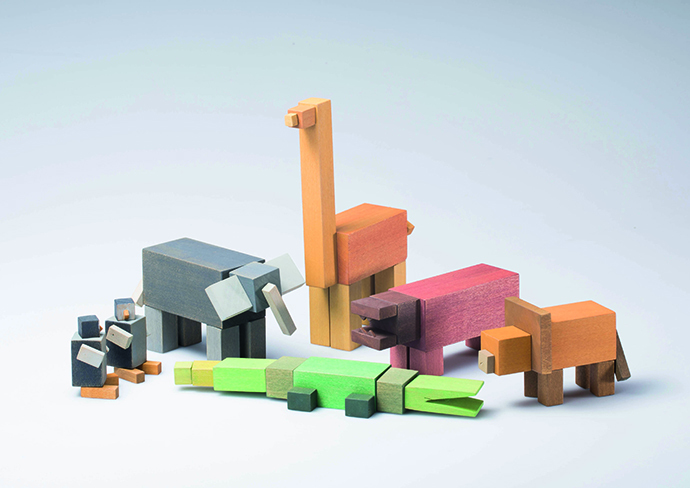 A series of geometric, colorful wooden blocks that, thanks to built-in magnets, can be combined together to form animals or fantasy creatures. “I developed the product in order to give children and their grandparents a medium for playing together. Playing connects people, it is an opportunity to learn from and get to know each other and have fun at the same time”, says the designer. Whether as a showpiece on the dining table, a distraction in the office or scattered on the playmate. The six animals are a constant source of delight for young and old alike. This mechanism is contagious. 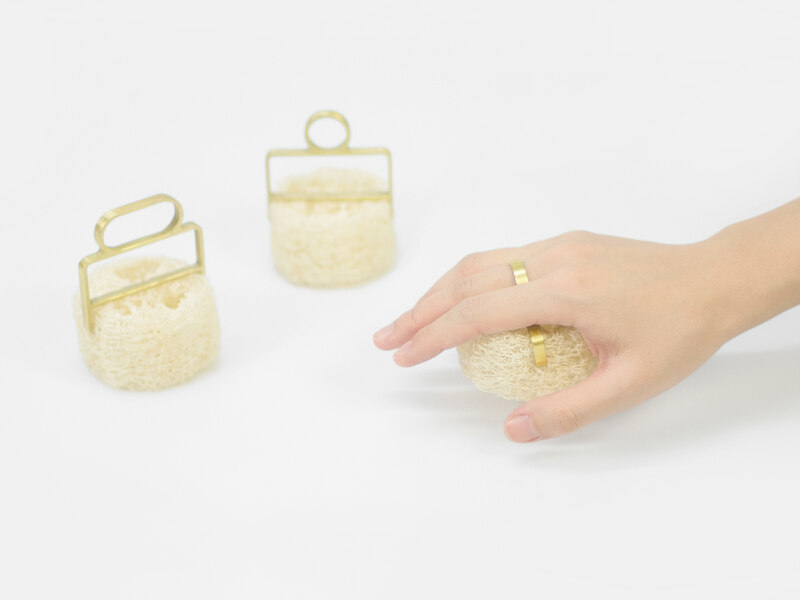 Finally, Eclectic Trends favorite project of this year Pure Talents Contest selection is REBRUSH by Jingbei Zheng, a renewable loofah cleaning set offering an enjoyable and mindful cleaning experience for users without environmental impact. 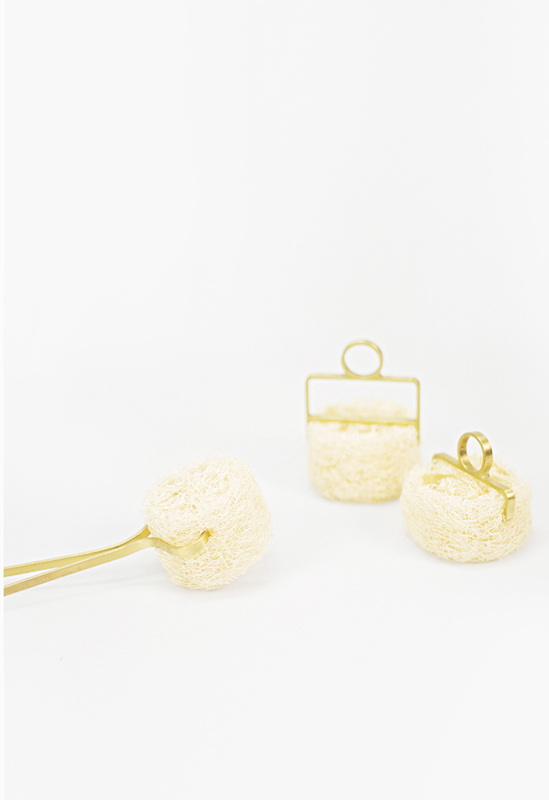 Inspired by this natural and traditional material loofah, REBRUSH explores new possibilities in its modern utility. With an easily assembled loofah head, users can replace only this part to avoid complete product waste. 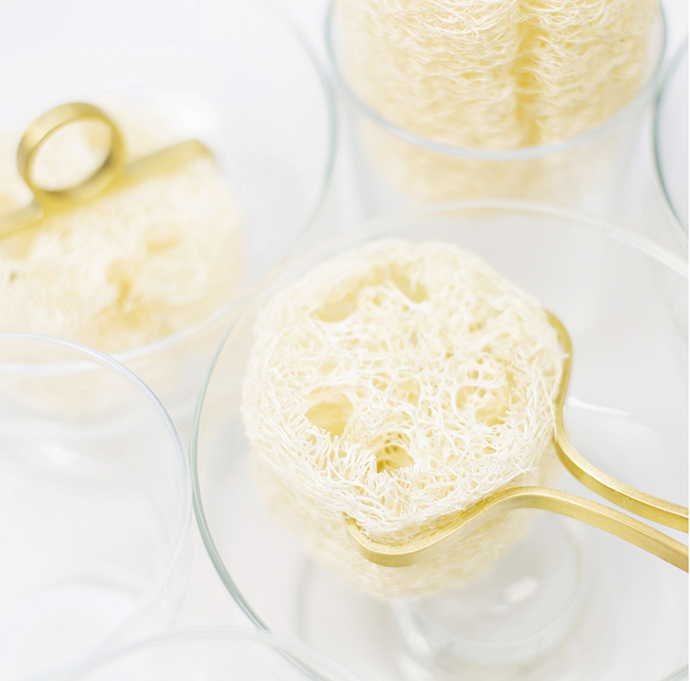 The jewelry-like handles produce an elegant feeling, which turns cleaning into a pleasant thing to do. 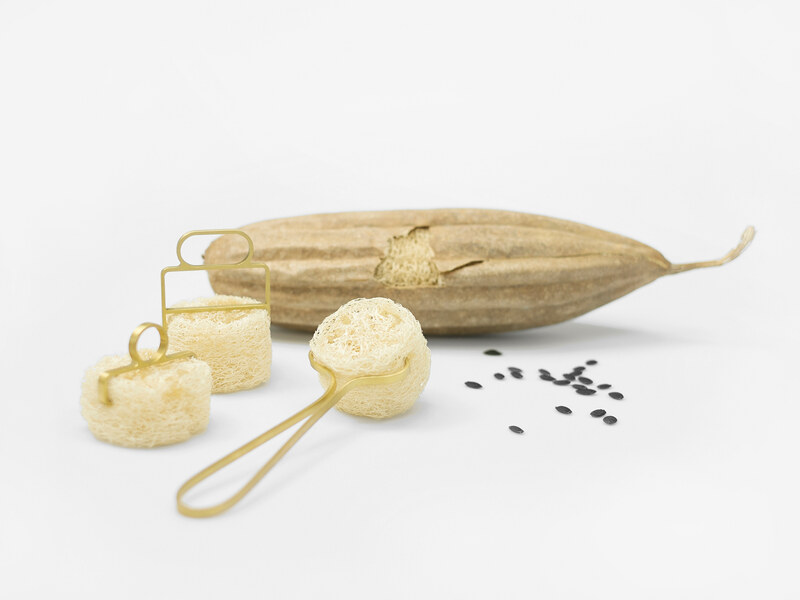 As a natural material, its special fibrous cellular structure makes loofah lightweight, flexible, breathable, water-absorbing and oil-absorbing, which is a perfect material for cleaning. 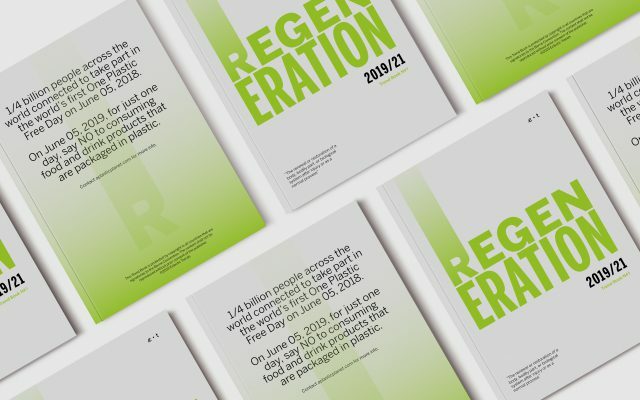 It is 100% biodegradable – far more sustainable than a plastic brush or sponge commonly used nowadays. With easily assembled loofah head, it is convenient to replace only this part to avoid a complete product waste. The periodically replacement can guarantee cleanliness and hygiene, which eliminates the common bacteria issue of cleaning tools. Beauty, sustainability and mindfulness all combined in one product as a cleaning tool – what is not to love? 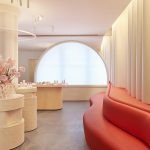 Since these projects are always a highlight and don’t get old, you might want to check imm Cologne previous editions here.